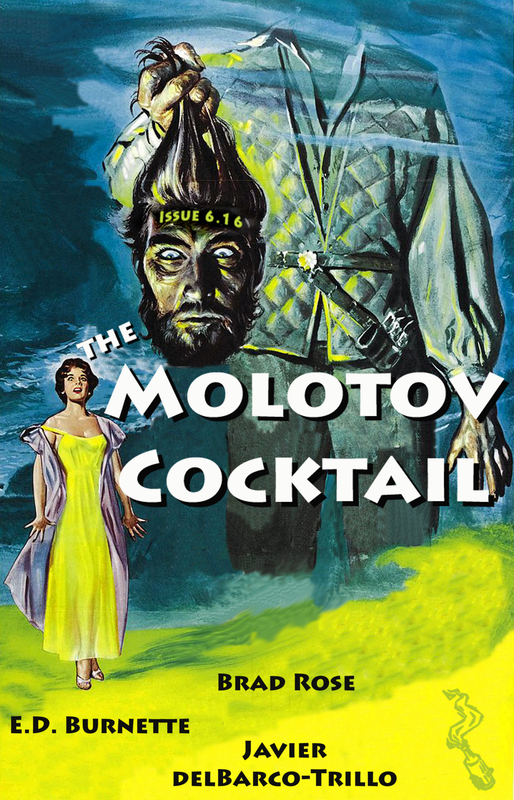 It’s a new year, and Issue 6.16 is a head of its time. This go-round we’ve got work from a salty Molotov veteran and a couple of first-time contributors. The result is stuffed with bird men, gallons of blood, and the call of the sea. Time’s ticking on the Flash Phenom contest. The January 15th deadline is looming. Get this bizarre phenomena-based entries in for a shot at cash, publication online and in print, and sweet sweet glory.